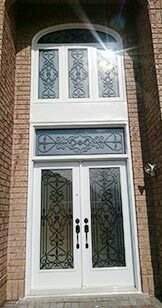 At Canadian tech doors and windows we supply and install the finest standard and Custom windows and doors to clients throughout GTA. 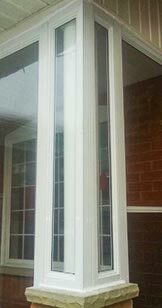 We are an independent company, with a wide range of doors and windows such as entry door storm door and patio door.We do sliding window casement windows bay window bow windows. 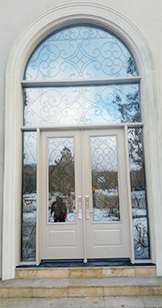 Our speciality is Custom doors and windows. 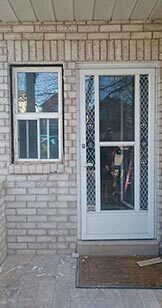 We offer a free measure and quote service within GTA and we pride ourselves on the reputation we have achieved for excellent service and customer satisfaction. 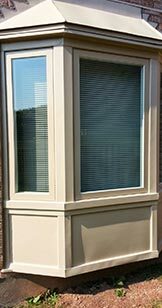 Our window services include new window installations, replacement windows, custom windows, commercial and residential windows and all kinds of glass solutions. 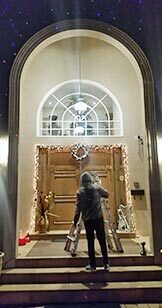 We install, maintain and repair exterior and interior doors of every shape and size including, storm, sliding glass, patio and French doors. 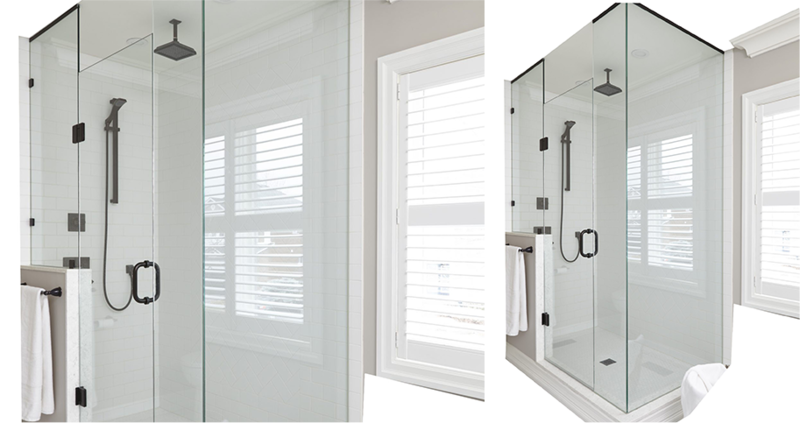 Our design professionals will work with you to come up with an affordable stylish shower. 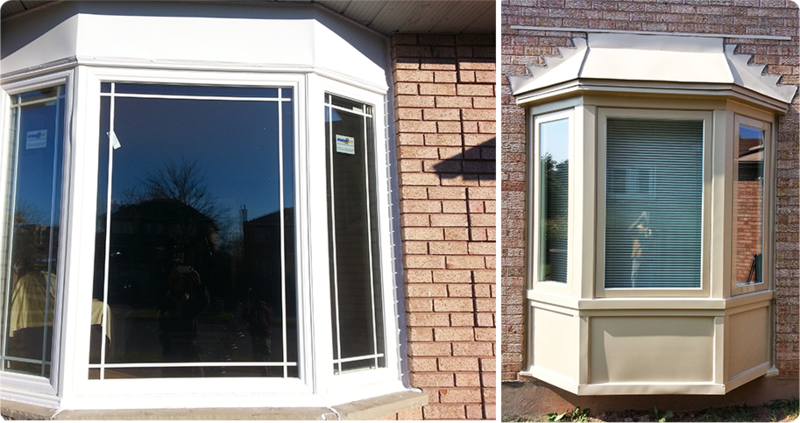 Contact us for a free quote at 905-673-8000! 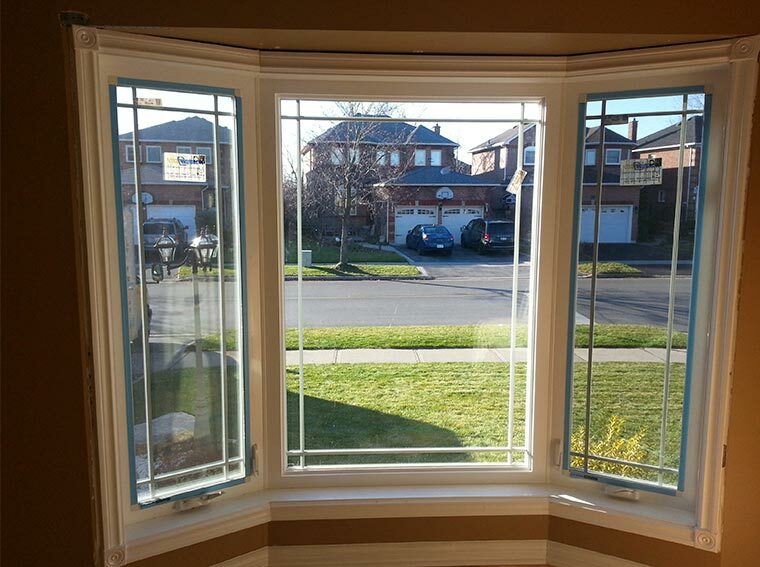 Contact us or Call Us: 905-673-800 for a free consultation to find out the best solution for your window, door and a glass needs. 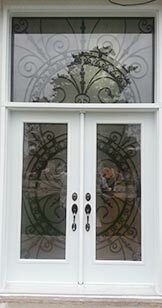 CTDW is a family owned company offering full array of services for home and commercial real estate windows. 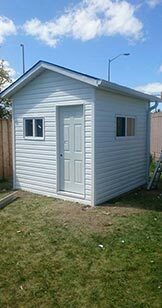 We use only the best quality products manufactured by Canada’s most trusted brands. We focus on our customer’s needs through each step of the process and help them achieve the best decision for their budget and style preferences. 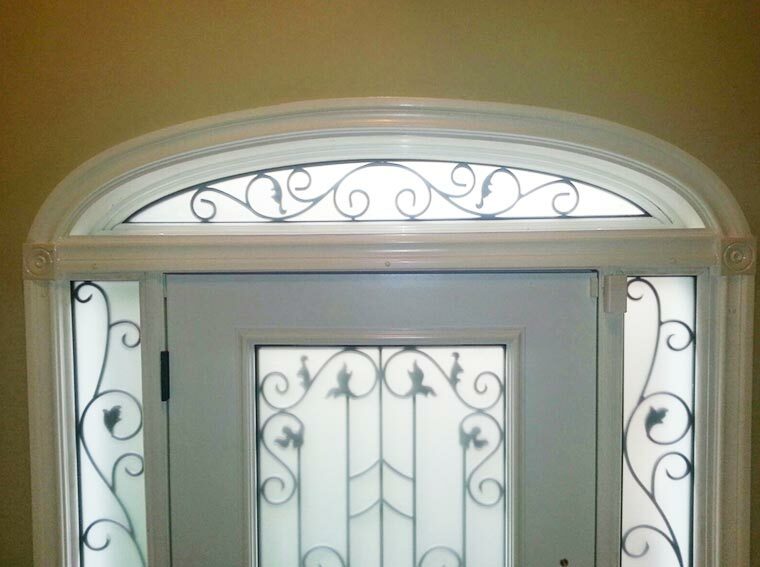 Our goal is to provide complete customer satisfaction in all that we do. 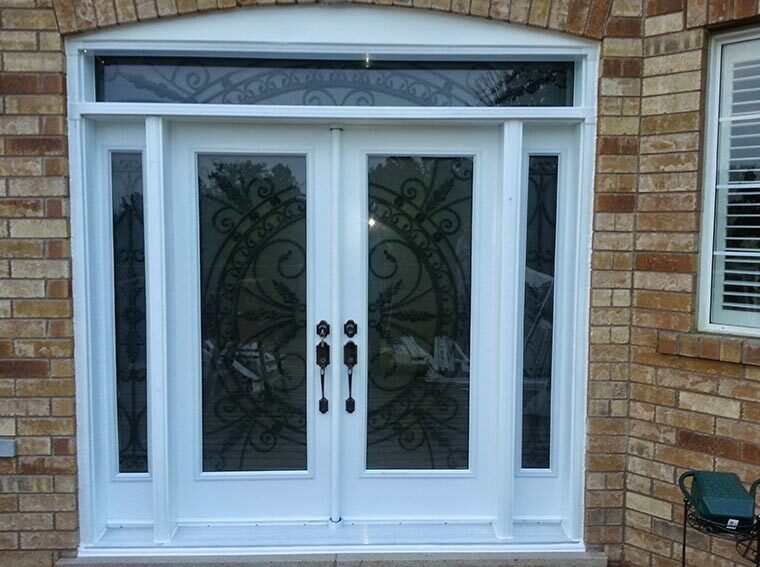 We take that time and care to build and install our products correctly the first time, ensuring that they last. 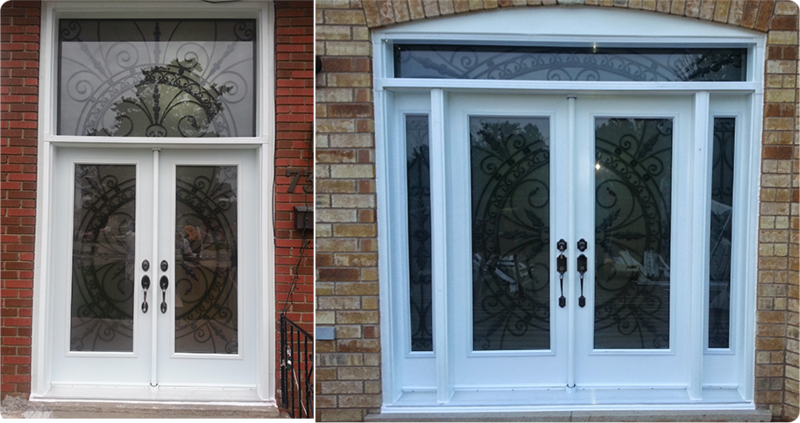 We were very pleased with the work done on our windows by CTDW. 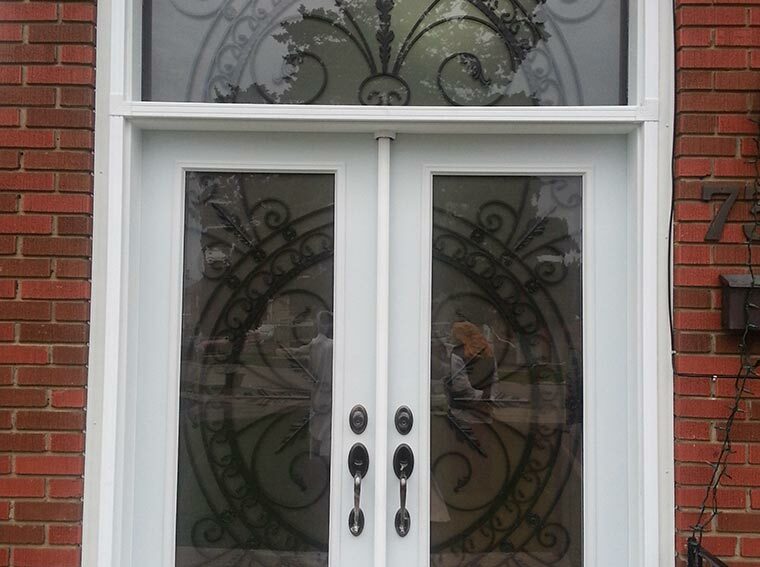 All glass was correctly ordered and comes with a one year warranty. Service over the phone was also excellent. © CTDW 2018 All Right Reserved.